Kaylyn Gordon grew up on a farm north of Mannville. Upon graduating from Mannville School, she moved to Edmonton to begin her Bachelor of Science in Kinesiology at the University of Alberta, which she completed in 2010 with distinction. Following her undergraduate degree she moved back to Mannville to work for Alberta Health Services as a therapy assistant in order to gain experience. She spent most of her time working at the Mannville Long Term Care facility as well as the Kitscoty Public Health / Rehab Centre. In 2012, Kaylyn moved back to Edmonton to complete her Master of Science in Physical Therapy. She graduated from the University of Alberta in 2015 and received the Student Clinician Award. 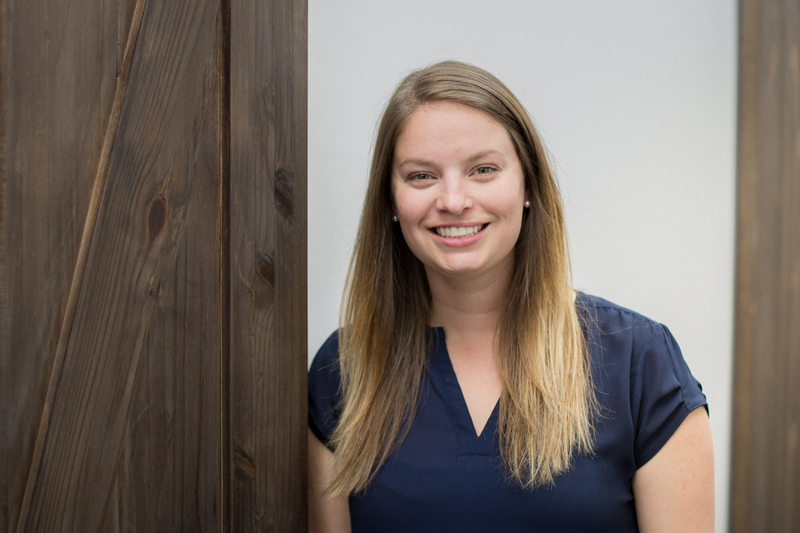 Since graduating, Kaylyn has been working in Edmonton for a nationwide private practice for the past year and a half. During this time she continued to take additional courses to expand her knowledge and skillset in the field of physical therapy. Kaylyn is a level one manual therapist and has completed courses in anatomical acupuncture through Acupuncture Canada. She has also attended courses in Trigger Point Dry Needling, Advanced Vestibular Rehab, and treatment of the Temporomandibular joints (TMJ). Kaylyn has experience treating injuries of all types such as, but not limited to: motor vehicle injuries; TMJ dysfunction; pre- and post-operative joint replacements; vestibular dysfunction; sport injuries; traumatic injuries; and chronic injuries. To be able to better achieve their therapeutic goals and self manage their condition, Kaylyn believes that education and good communication is key. In her free time Kaylyn enjoys riding horses at the family farm, travelling and reading fiction novels. She is looking forward to seeing you in the clinic to start your road to recovery.